This customer wanted to upgrade their out of date entertainment system with the latest Pioneer double din AV unit. 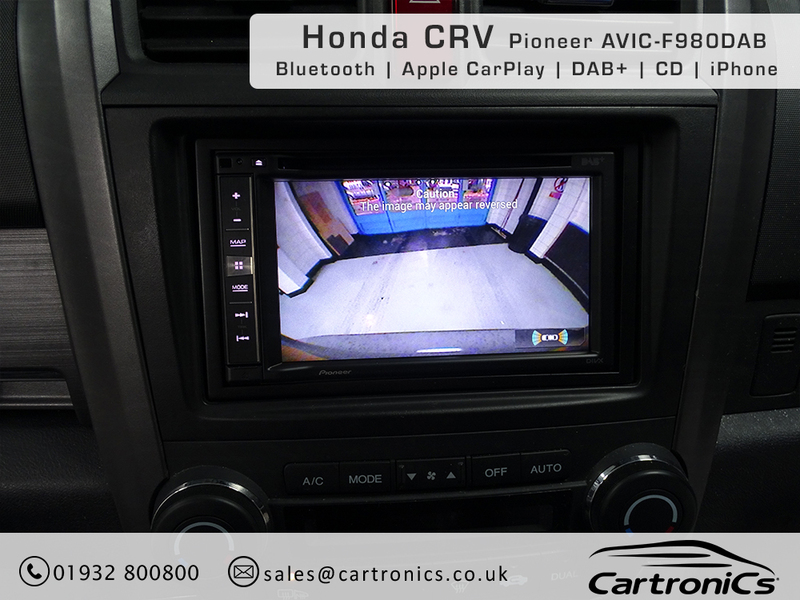 Not only did we install the new radio but we also integrated the AVIC 980DAB to the original factory rear camera for park assist. 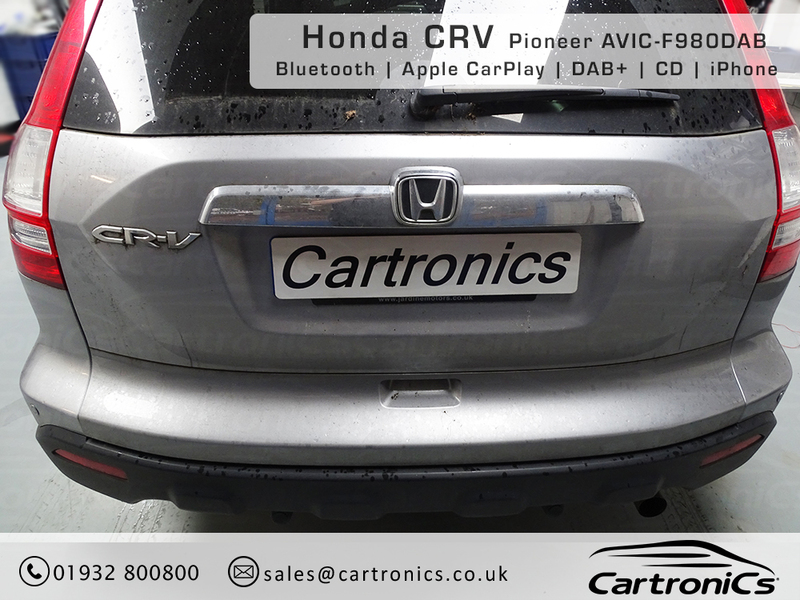 Some features of this upgrade were Bluetooth handsfree, Apple CarPlay, DAB/DAB+ Digital Radio, FM/AM Tuner, CD/DVD and media streaming. 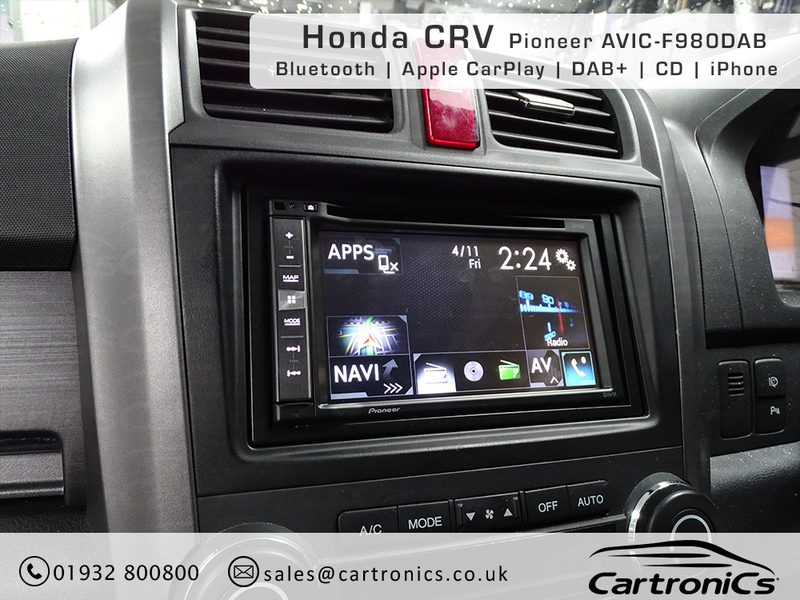 If you're looking to upgrade your Honda with a new entertainment system / radio / sat nav, you've got several options. 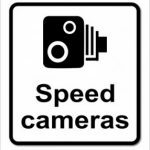 Do not hesitate to contact us to discuss your options.